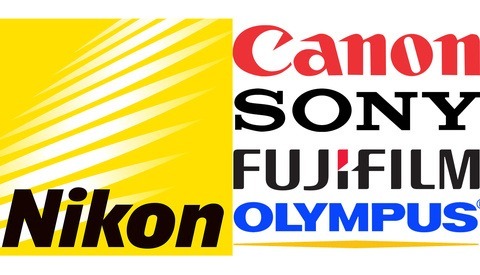 Nikon Rumors reports that Nikon has added several professional DSLR bodies to a list of those allowed to be serviced at authorized thirdy-party repair centers in the United States. This means that for many, both your grey market and USA model bodies can now be serviced within the U.S. for the first time. The list of service centers offering repairs on these bodies is still limited at around seven or eight total, but that's still seven or eight more than it was yesterday. 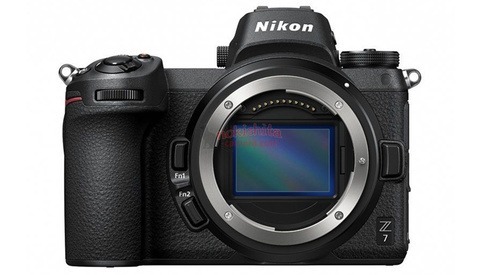 Currently, many of Nikon's older and discontinued bodies are allowed to be repaired by third-party service centers, but some of their newer bodies have taken time to make the list. 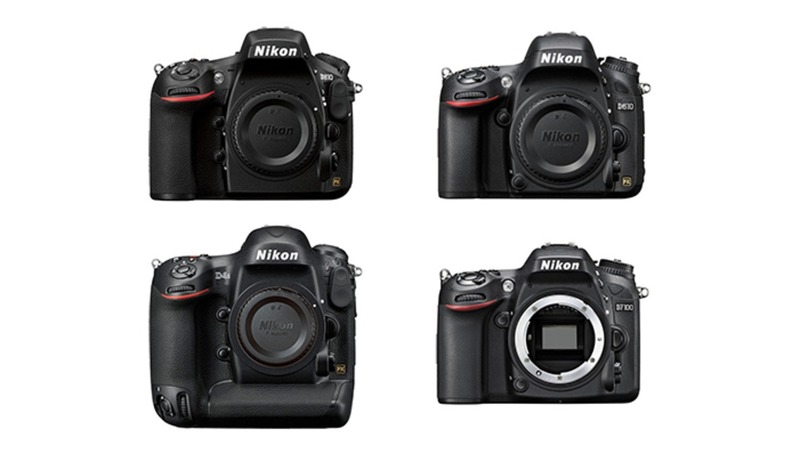 While the newest bodies such as the D5 and D500 remain off the list, the D7100, D610, D800, D810, and D4s have all recently been added. 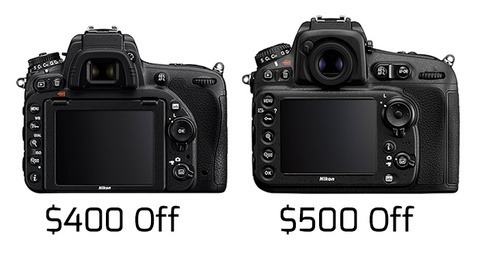 Notably absent on the list is the popular Nikon D750. But the latest addition of cameras gives hope that the D750 might be around the corner, especially considering it should be replaced relatively soon. Still, the possibility of repairing thousands of cameras that some thought would never have been reparable sounds quite appealing, but NikonRumors does note that grey market prices have been increasing following the premature end of Nikon rebates after the recent Kumamoto earthquake in Japan. Where does one find a list of third-party service centers? This isn't very new. I was able to send my grey-market D750 in a few months ago, and same with my old D610 that was also bought from a grey-market seller. It was when they admitted problems with their shutter thingamajig. I had no idea what the problem was really, but there was a link for me to check my serial number, which belonged to the affected batch. I sent mine in, and got back the body a week later. Recalls were extended to all cameras regardless of market status. That's different then sending your camera in for service. It may or may not be. And I don't even know how soon the D750 will be replaced. I more meant soon(ish), with the idea being that they mostly wait for the cameras to be out on the market for long enough... They really should just let any authorized service facility fix any Nikon product -- end of story. The whole "these cameras are complex and require the manufacturer's attention for proper repairs" argument doesn't work at all when you see they just add the camera to the list a couple years down the road. Not too complex anymore, magically.... Oh well. At least they're still adding cameras. A couple years down the road is good enough for me.